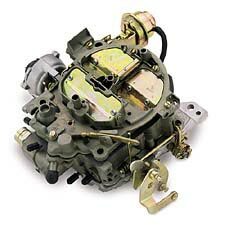 Your Last Stop For Quality Remanufactured Carburetors! Lincoln, Mazda, Missan, Oldsmobile, Toyota and More! 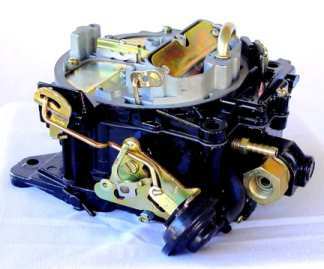 All of our carburetors come with a 90 day Limited Warranty and are flow bench tested before it lands in your hands! For factory direct pricing and discounted shipping throughout the continental U.S.